I'm not a fan of detective stories. More times than not, I find them just a boring trek through muddled clues, only to discover that "Ahaaaa, so that guy was the murderer after all." First of all, the film reveals who the badguy is right from the start. Similarly to the fantastic Chaser, this Norwegian/Danish film is not about figuring out who, but rather about how to stop the monster. Secondly, it's also a clever and at times even funny film, that explores the theme of religion in a rather ingenious way. 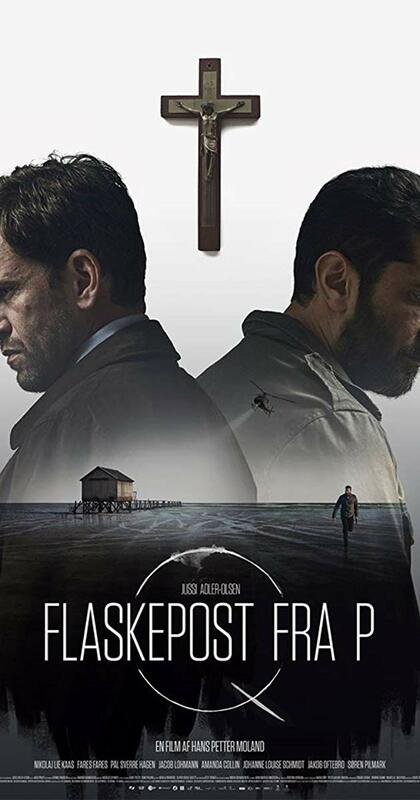 With one detective being muslim and the other an atheist, they are the perfect team to investigate a religious psychopath, while quarreling about faith along the way. PS: This is actually the third film in a series about a special police department. But there's no need to see the previous two films, as they are pretty much exactly the kind of lackluster detective stories that are not worth wasting your time on.